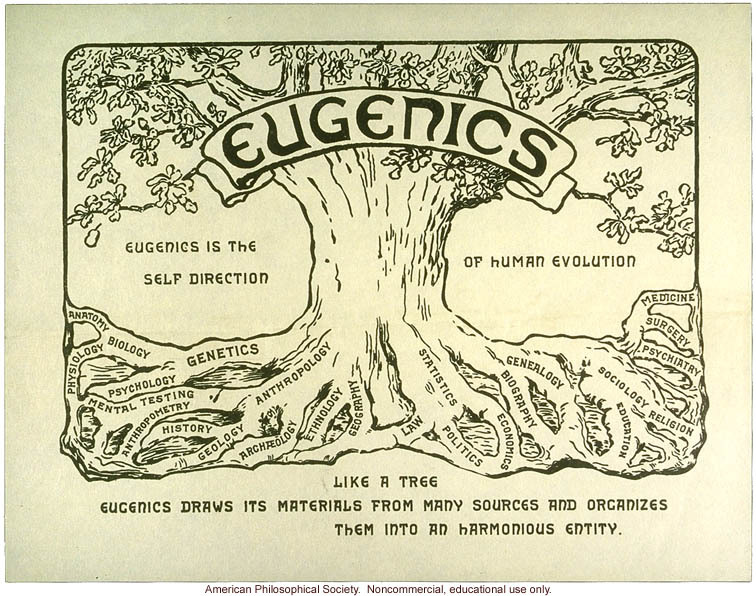 The Annals of Eugenics--now The Annals of Human Genetics--has just made its 1925-1954 journal content available online for researchers in the history of science and medicine. Their current issue also features four specially commissioned articles that contextualizing the content, and highlighting the ways in which Eugenics "embodies the history of human genetics as a scientific enterprise and exemplifies the complex relationship of this discipline with wider society [as well as] the somber role that human genetics played in providing what was taken to be a scientific framework to social prejudice during the period." This is sure to be some fascinating stuff. The Annals of Human Genetics (AHG), formerly named Annals of Eugenics, has recently made its 1925-1954 journal content available online for researchers. Among the now controversial eugenics research appearing throughout these issues, researchers can also expect to find statistical publications by mathematician Karl Pearson, whose work at University College London concerned the widely used Pearson Product-Moment Correlation Coefficient, the Pearson Chi-Square test, and P-value. "Online access to the Annals of Eugenics archive will also be of interest to historians of science. In many ways, the history of the Annals embodies the history of human genetics as a scientific enterprise and exemplifies the complex relationship of this discipline with wider society. 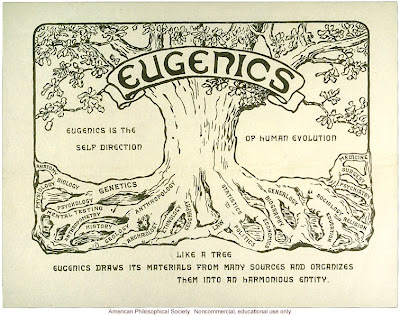 The somber role that human genetics played in providing what was taken to be a scientific framework to social prejudice during the period of “Eugenics” is a well-known case of the complex interaction between science and society. The present issue of the journal includes four specially commissioned articles that attempt to contextualize the online publication of the Annals of Eugenics archive. To exemplify some of the major scientific contributions made during that period, the article by J. Ott highlights key papers on linkage analysis published by the journal. The contributions by K. Weiss, G. Allen, and D. Kevles deal with aspects of the history of eugenics and of human genetics, and explore their relevance to ongoing debates regarding the social implications of human genetics research."